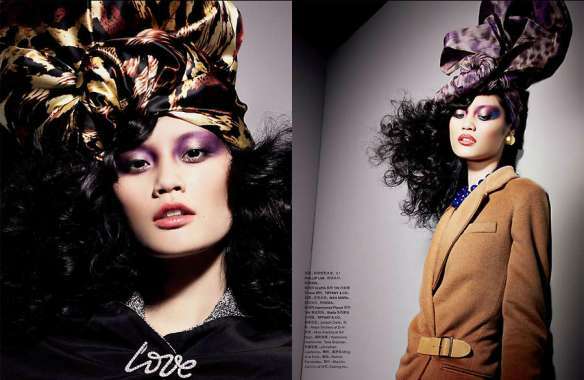 The Numéro China November 2011 issue features towering turbans that are bound to make heads turn. The issue presents printed turbans that shine in any wardrobe. 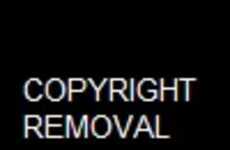 It has model Claus Wickrath dancing around with her black tresses that are visually stunning. The editorial titled ‘Paloma’ attracts viewers as the issue focuses on style, class and tipsy-topsy turbans that can’t be missed. The Numéro China November 2011 is filled with astonishing accessories and to-die-for dresses. The huge headbands make a sophisticated style statement and will be a must-have item in every wardrobe.